How to get google pixel boot aniation on any android device - DKHD Tech.. If you are searching for google pixel boot animation on any android device you are in the right place. First of all you need an rooted android phone and also Es file Explorer install. For installing es file explorer you just simply go to google playstore and just download it. Download the file and we are ready to go . Download the file and place it where you get the file. Now rename the bootanimation.zip to bootanimation.zip.ggg. Now copy the pixel boot animation file and paste in that folder. 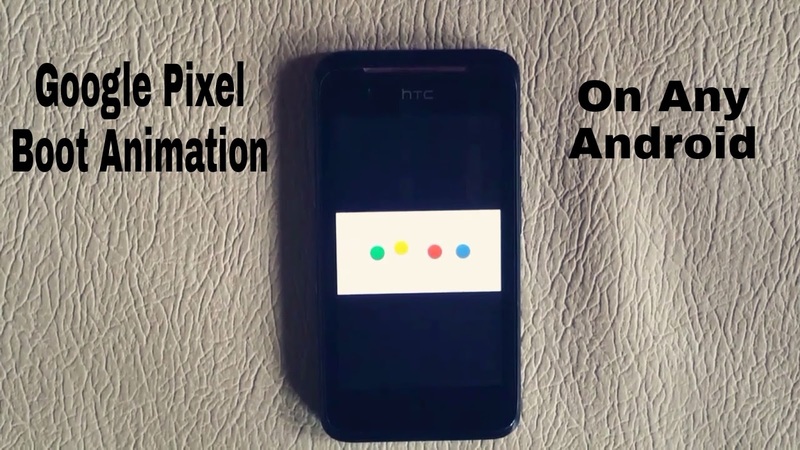 And you are ready to go boom google pixel boot animation on your device.